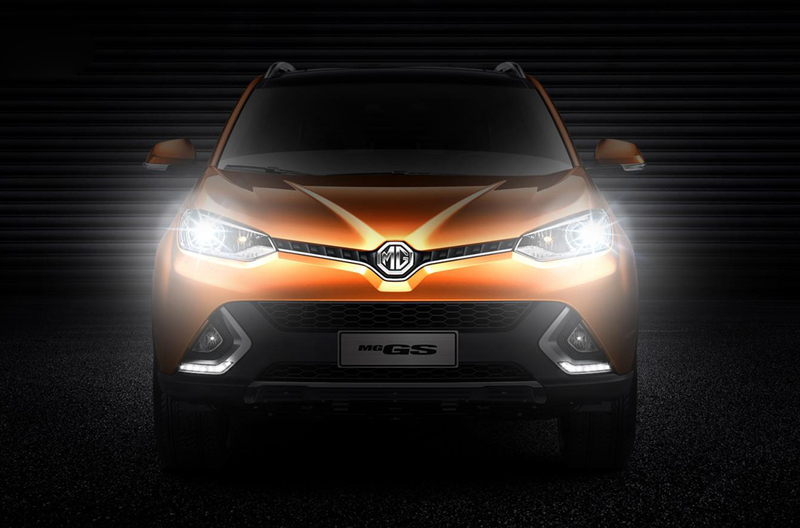 Shanghai Auto Show saw GS crossover by MG. 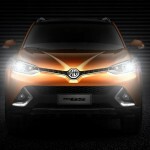 This model had been previewed by CS concept that was displayed in Shanghai Auto Show of 2013. 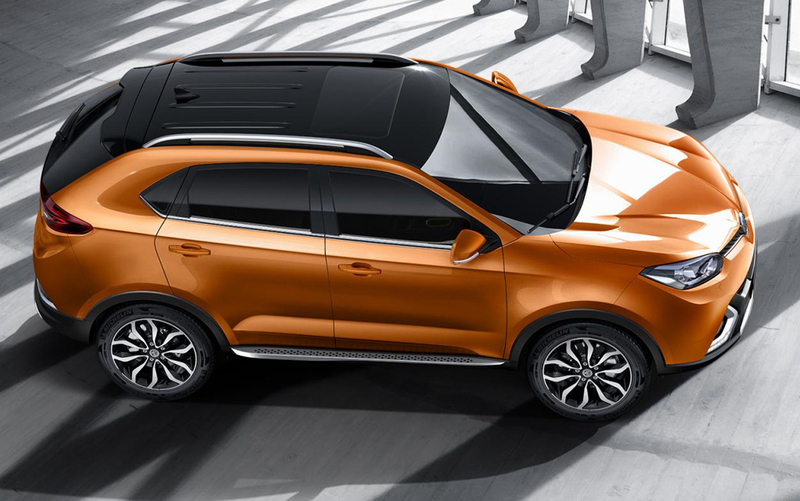 Anthony Williams-Kenny has directed the design of the car, in a collaboration between Shanghai and Longbridge Office. The sales in China would commence in the spring of this year. 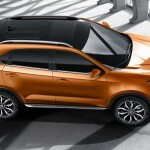 MG Motor says that a novel scalable SUV platform has been utilized for this model, by working with SAIC Motor – the parent company. The company offers quite a lot of flexibility on this model. 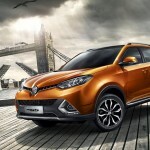 Customers can choose from two-wheel drive and four-wheel drive. There are seven available shades for the body paint. The price of this new launch is 119,700 yuan. It comes with rich configuration and high performance seen in models of luxury brands. 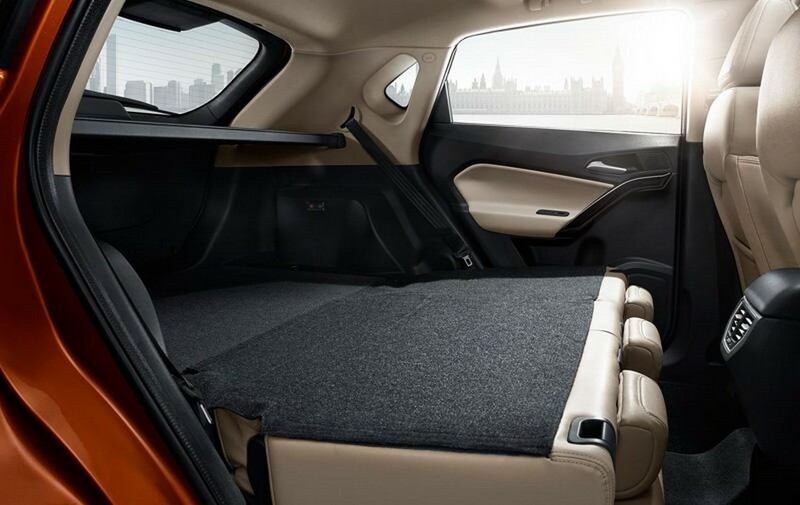 It is equipped with a variety of features that promise high-value automotive life to customers. GS seems to have a familiar architecture. The grille is slender and on both the sides are present headlights with sweptback look. Body cladding crafted from plastic can be seen. The beltline is upward sweeping and the rear spoiler is tailgate-mounted. As an optional feature, the car makers offer LED daytime running lights. 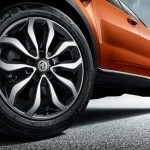 Sizes starting from 16-inch to 18-inch are offered for the wheels. The grille strip bar has been connected so as to form Smart power. It is MG logo mosaic of octagon shape. The sidewall proportion is perfect and the vehicle is made more appealing with the special design for the wheels. 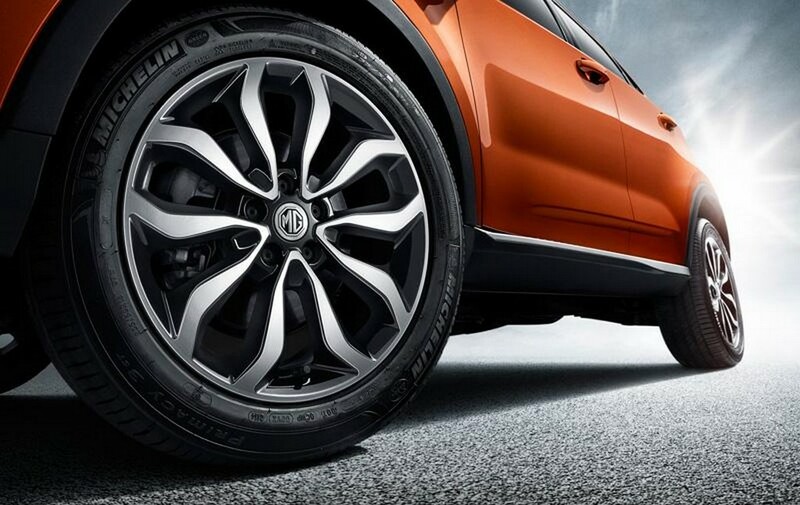 The 18-inch diamond cut alloy wheels feature mermaid line. 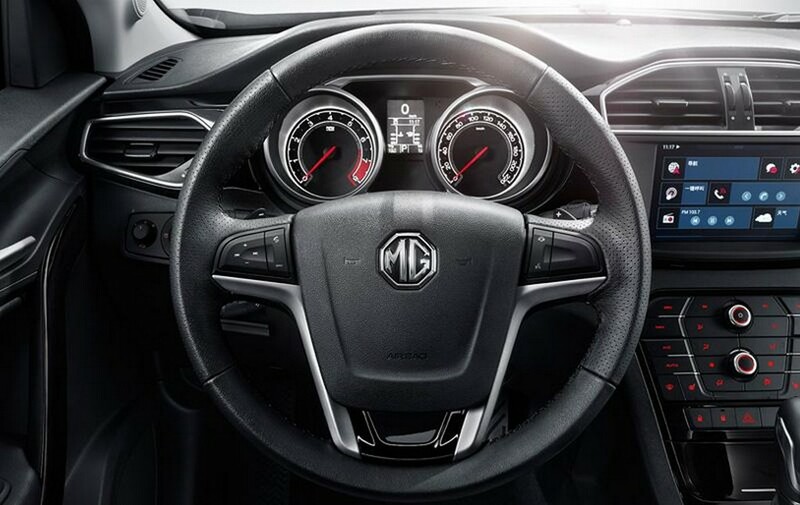 The interior is angular and has quite a many buttons for various features. Several facilities have been installed for the comfort of occupants. 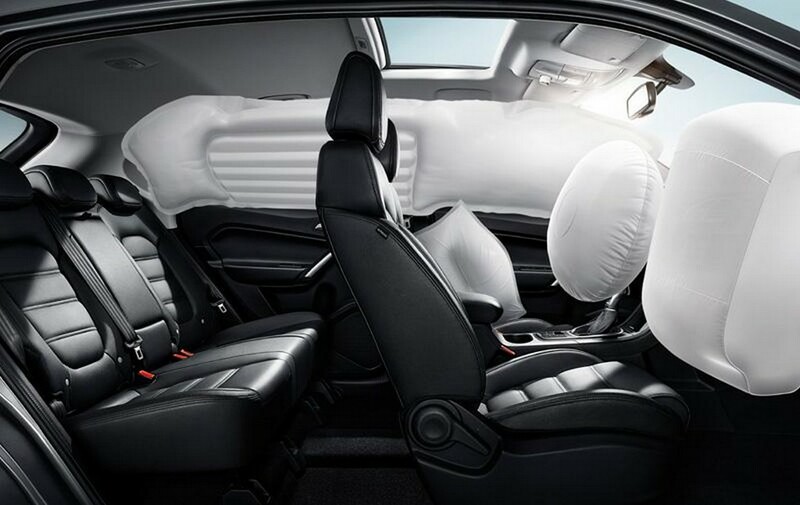 Owners get the pleasure of air conditioning and split folding is present for the rear seats. The audio system is equipped with four speakers. Higher-end models have leather upholstery, infotainment system having 6-inch or 8-inch display and a premium music system. Two choices are provided for the engine. First one is the 1.5-liter turbocharged unit that generates 168 PS power. While the torque output of 250 Nm. Performance oriented buyers can opt for another one that is 2.0-liter turbocharged. This unit churns out 220 PS and the torque generated is 350 Nm. 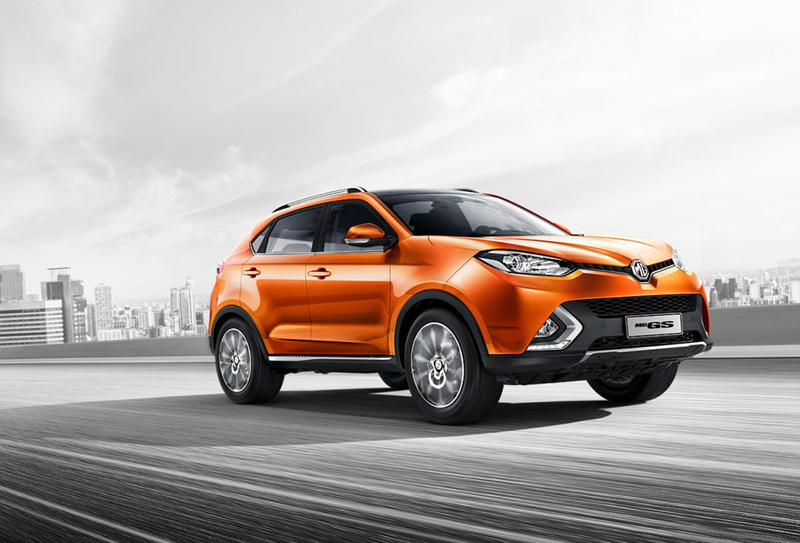 According to the engine, the car can have three options – 7-speed dual-clutch transmission, 6-speed dual-clutch transmission or 6-speed manual. All-wheel drive can be had as an option and front-wheel drive comes as standard. The 2.0-liter turbocharged unit takes just 8 seconds to sprint from 0 to 100 km/hr. The 100 km fuel consumption (combined) is about 7.9 liters. This unit comes with dual-clutch TST 6 automatic transmission and 0.2 seconds is all that is needed for the speed shift. SAIC has installed the intelligent network traffic system inkaNet4.0. The infrared high-definition multi-touch screen is of 8 inches. 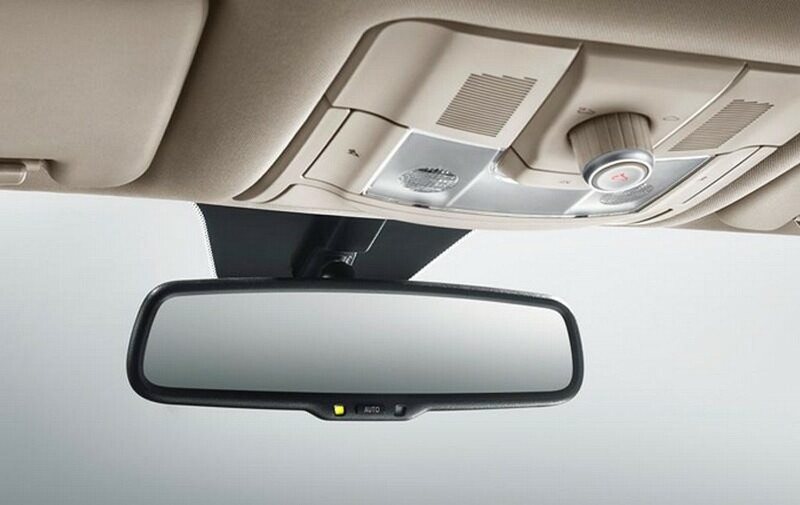 With the screen come several useful features such as traffic GPS navigation and voice interaction. 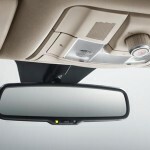 Mirrorlink is the phone car machine dual connectivity. Drivers can enjoy tension free driving with this facility. GS has keyless entry / start and automatic parking feature called Autohold. The digital sound system Arkamys® ensures classy entertainment. 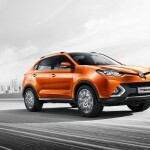 The vehicle displayed at Shanghai Auto Show is for the automobile market of China. This model does not represent the version that would be launched in UK. The company is currently developing the model GS for markets of UK. 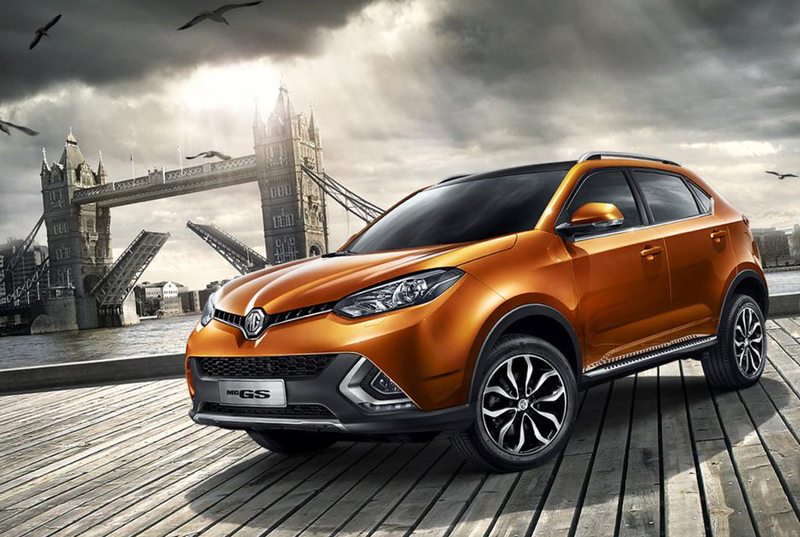 As for the launch, UK will get this model in Q4 2016. This model may vary from the Chinese one. Differences would be in engine type and size, the drive train as well as in the gearbox. The company is currently deciding the final specification for the UK version and further information would be released later.